11am-1am on Fridays and Saturdays. 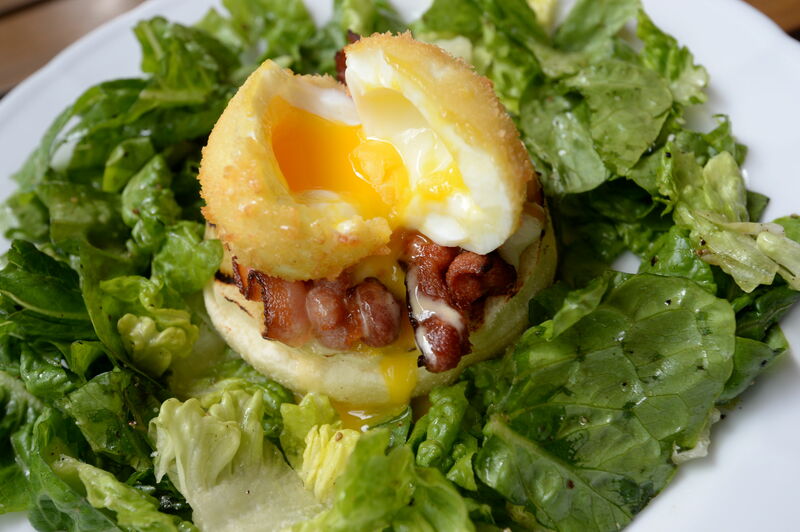 Deep Fried Soft Poached Egg. 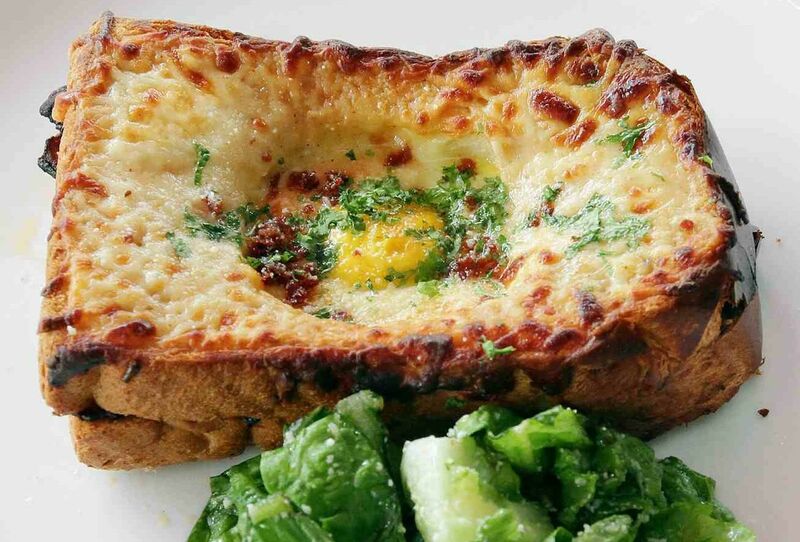 Another dish not to be missed is the Croque Madame (RM28) (top pic) , which many might not be familiar with. 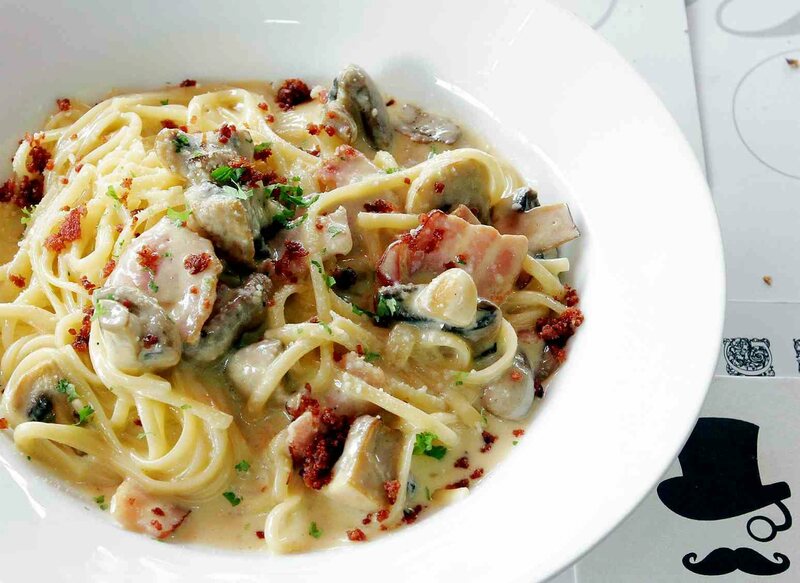 Ante’s bestselling pastas such like the Real Bacon Carbonara have also made it into their brunch menu.